is an ideal stamp to use on your Christmas projects. He has a cheeky smile and a fun-loving attitude. 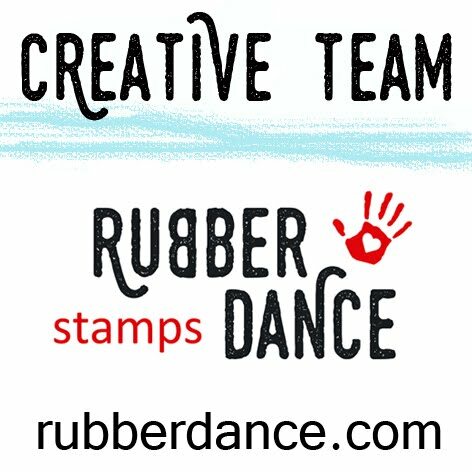 This is a single un-mounted red rubber stamp from Rubber Dance Stamps. The size of this stamp is approximately 8.5 cm x 5.5 cm ((3 3/8″ x 2 1/8″). The stamp is made with the highest quality red rubber and is an absolute delight to stamp with.